Since the email address is a unique identifier, just like the username, from now you can login with your registered email address, too. 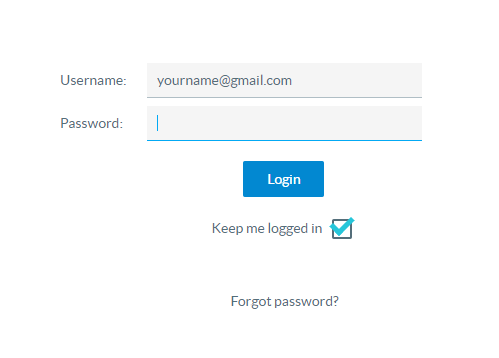 Simply type your email address in the Username field during the login if you don't remember your username. The reason why this improvement has been introduced is that it's very common that users try to login with their email address instead of their username, which failed until now.